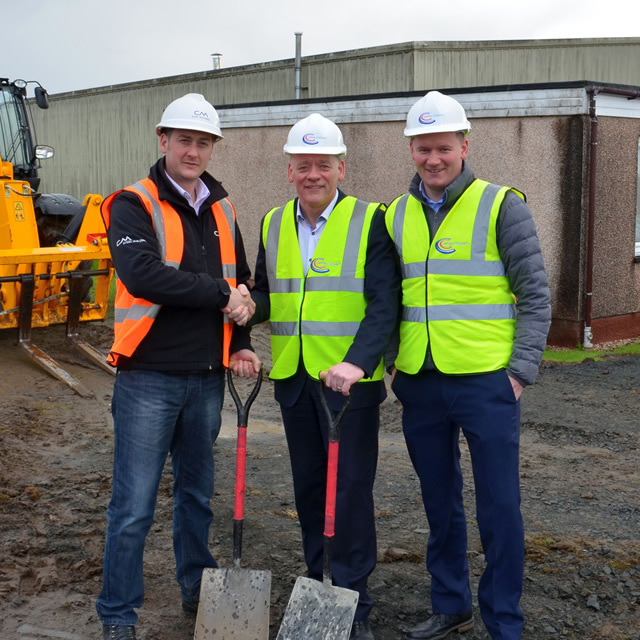 CM were appointed as main contractor to undertake a warehouse extension on behalf of Capital Cooling Ltd at their headquarters in Broxburn, West Lothian. 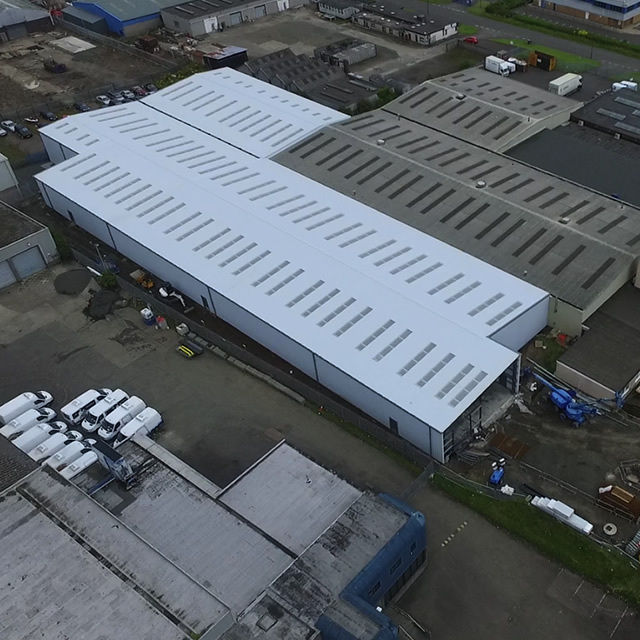 The brief was to maximise the land, wrapping around their existing facility which provided an additional 3,500 sq m of additional floor space. 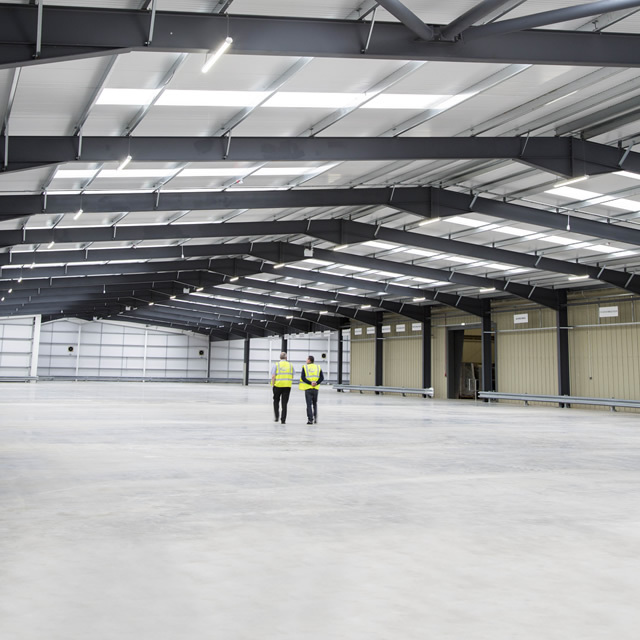 The building was constructed using hot rolled steel frame construction with insulated cladding panels to the roof and walls, a retaining wall was required at the rear elevation in order to maintain a level floor. 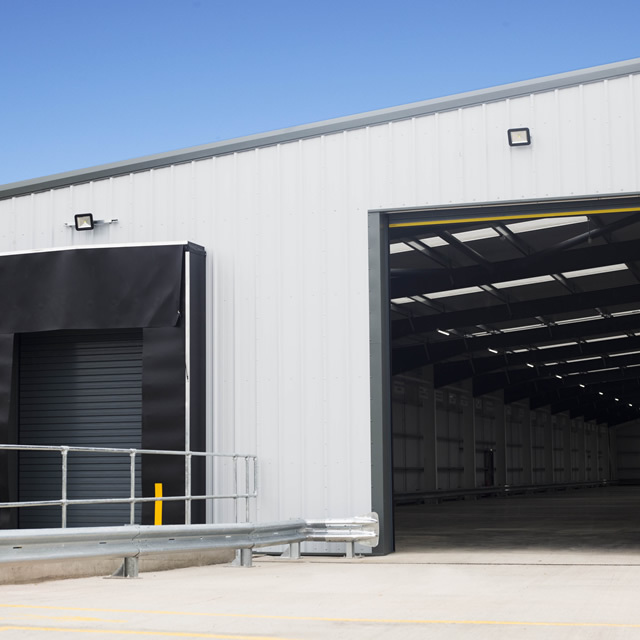 There was a requirement for a loading bay and a dock leveller as well as an extensive concrete yard area with soft and hard landscaping.